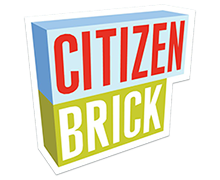 Citizen Brick Returning to World War Brick 2017! Citizen Brick – creator of some of the best custom printed minifigs and minifig accessories – will be returning to World War Brick Anaheim in 2017! Pick up the latest in custom military wear, or perhaps some more off-beat items, for your builds! Exclusive WWB-only Prototype Micro Tanks! WWB is coming up quick! Get your tickets today! World War Brick is coming up incredibly quick! We are starting a push of new information on events that will be held throughout the weekend at WWB. If you have not picked up your tickets, quickly get them while they are on a discount through our website by clicking here. Keep in mind that the closer it gets to WWB taking place, the higher the price goes. 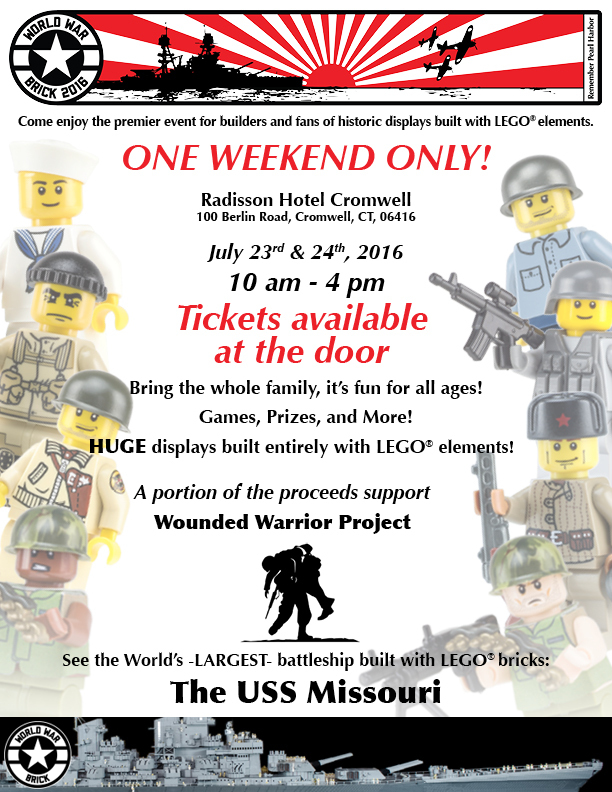 World War Brick Hartford is happening on July 22-24 at the Radisson Hotel Cromwell, just outside Hartford Connecticut. We are a family-friendly gathering of LEGO® fans who enjoy building and sharing our historic and military models. 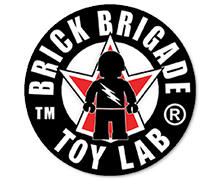 World War Brick has been happening since 2011 and is organized by Brickmania LLC, the first name in custom military building kits for the LEGO enthusiasts, with special help from our sponsors BrickArms and GI Brick. A 26 foot long model of the battleship USS Missouri, as she appeared in Tokyo Bay for the surrender ceremony that ended World War II. It features hundreds of custom made U.S. Navy and Imperial Japanese Army minifigures. It is escorted by an equally impressive model of the destroyer USS Nicholas, which accompanied the Missouri into Tokyo Bay. A massive diorama of the US Landings at Omaha Beach, Normandy, France on D-Day +1. This 120 square foot diorama features a massive landing ship, measuring over 10 feet long, plus German bunkers, dozens of vehicles, and hundreds of custom minifigures. Berlin’s Brandenburg Gate just following the Soviet capture of city and the Allied defeat of Nazi Germany. Many, many more dioramas, vehicles and custom minifigures. Bring your camera, because you won’t possibly be able to remember it all! Enter the raffle to win the best prizes of the day! You will be able to spectate at the game tournaments, group builds, and building and customization workshops that happen during World War Brick. Ability to participate in the game tournaments (Micro Tank Battle, Robo Tanks and Brickmania Chess), BrickWars games, and daily group builds. There are still a few Weekend Passes available. Cost is $75 in advance or $100 at the door. There are still tickets available for the Public Exhibition as well as Weekend Passes. World War Brick doesn’t happened every day, so mark your calendars for July 22-24 and don’t miss out! Brickmania model designer Daniel Siskind has donated another rare prototype model to be auctioned at World War Brick Hartford. This is the first prototype of the Messerschmitt Bf-109 Kurfürst that was eventually put into production (in other colors) in 2014. This is your chance to own a rare piece of Brickmania and a piece of history – and it’s the only one of it’s kind! Only weekend pass holders will be eligible to bid. If you can’t make it, find someone who can! Proceed will be donated to Wounded Warrior Project. We are pleased to announce that we will have two copies of Brickmania’s epic A-10 Warthog kit available at World War Brick Hartford! These massive (1000+ piece) kits sold out online with a day of release, but two were set aside specifically for this event. Weekend Pass holders will have first chance to get one, but beware of the equally epic price tag!